AMD has recently expanded the Athlon II product line to include quad core processors, under the codename Propus. We are going to be taking a look at the two new Quad-Core processors, the Athlon II X4 620 and Athlon II X4 630 which operate at 2.6GHz and 2.8GHz respectively. 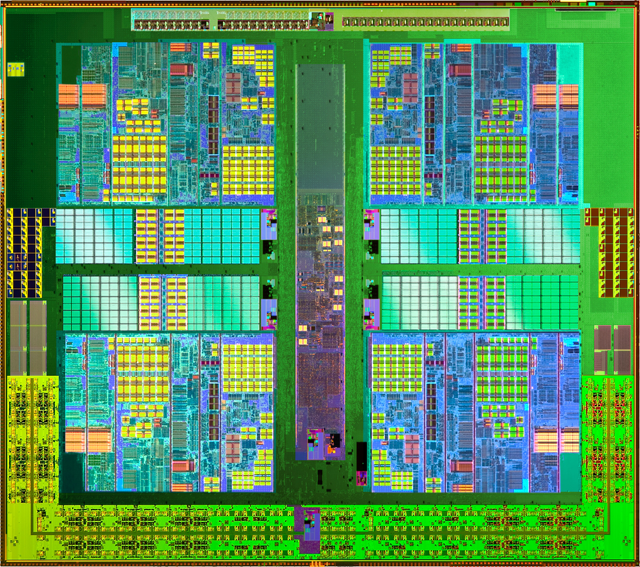 Both processors have 2 MBs of L2 Cache per core and are both 95W (45nm) processors. They support the same features found in the other Athlon II models. These include features like NX bit, AMD64, Cool’n’Quiet, and AMD Virtualization. The price point set for these processors are quite shocking, the AMD Athlon II X4 620 and 630 are priced at $99 and $122 respectively. Which puts it into the price range of a budget processor, but are these really budget processors or fully fledged gaming processors? Originally, “Propus” was planned to be released in the first quarter of 2009, but has been pushed back more than 6 months past their original release date to today September 16th. Let’s see if the wait was really worth it. Built with the same great architecture as the Phenom II X4, Athlon II X4 represents real value at $99 for the 2.6GHz X4 620 model and $122 for the 2.8GHz 630. When an Athlon II X4 processor is combined with a sub-$100 motherboard featuring our 785G chipset, you have a perfect example of AMD’s new mainstream desktop platform for Windows 7. Value is at the heart of this platform which sets new standards for mainstream features. The 785G’s graphics capability means users will have a smooth experience with dual-monitor support and strong integrated graphics. The new AMD Athlon II X4 processor will deliver multitasking capability and the platform combination will provide superior mainstream price-performance. wow. is this review completely insisting in using the only benchmarks where the AMD processors could win…..allied to the platform? use CPU tests more than overall platform tests, because if you dont you are effectively saying that everyone who buy these will use onboards graphics of a cheap platform, when in truth most will probably use the Q8200 on a different board and add discrete graphics i would say….